The mission ‘Intercontinental GT Challenge (IGTC) title defence’ is entering its second round: at Laguna Seca Raceway, a total of four Mercedes-AMG GT3s will be competing in the California 8 Hours of Laguna Seca on the last weekend of March. The race that crowned the international endurance race series season in 2018 and saw Mercedes-AMG score a pair of drivers’ titles is scheduled as the second round for this year. 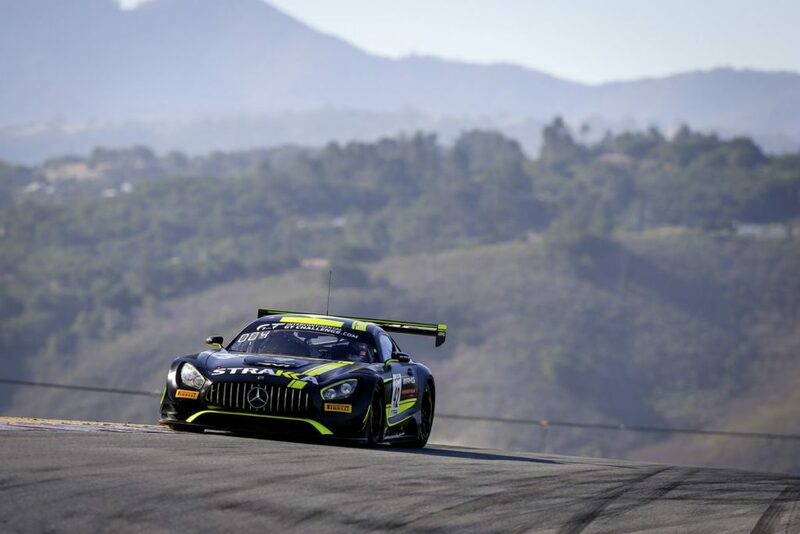 After the successful season opener in Australia (Bathurst 12 Hour), Mercedes-AMG is heading to California not only with a strong line-up of teams and drivers, but also as the leader in the IGTC manufacturers’ standings. 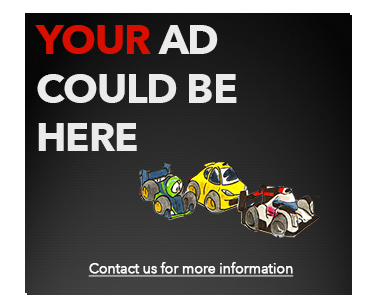 From 28-30 March, the California 8 Hours will be taking place in Monterey, USA. The race at the legendary Laguna Seca Raceway is the second of this season’s five rounds of the Intercontinental GT Challenge Powered by Pirelli. In the hard-fought endurance race series, Mercedes-AMG is leading the manufacturers’ standings having claimed third and fourth place in the 12-hour race at Bathurst. To defend its leading position in the race in the US, the performance and sports car brand from Affalterbach is relying on four Mercedes-AMG GT3s with a high-quality line-up. Mercedes-AMG Team GruppeM Racing will be running two cars. One cockpit will be shared by Maximilian Buhk (GER), Maximilian Götz (GER) and reigning Blancpain GT Champion Raffaele Marciello (ITA). Currently, the trio is jointly second in the drivers’ standings. In 2018, Buhk already scored a podium result in the Laguna Seca 8-hour race by finishing third. Marciello, who lost his own IGTC title chances at the same venue last year is particularly motivated going into the event as he still has unfinished business in the race in California. In the GruppeM Racing sister car, reigning Blancpain Endurance champions Yelmer Buurman (NED), Maro Engel (GER) and Luca Stolz (GER) will be attacking. The two STRAKKA Racing Mercedes-AMG GT3s also have a strong line-up. The car with starting number 42 has IGTC champion Tristan Vautier (FRA) as one of its drivers. In last year’s California 8 Hours, the Frenchman finished in third place to secure the drivers’ title in the series. Vautier is sharing driving duties with two further reigning champions: Gary Paffett (GBR), who claimed the DTM drivers’ title last year, and Lewis Williamson (GBR), who was crowned as the best Pro-Am driver in the 2018 Blancpain GT Series Endurance Cup. In the #43 car, STRAKKA Racing will be entering the two Mercedes-AMG Drivers Dominik Baumann (AUT) and Adam Christodoulou (GBR). The duo gets support from Christina Nielsen (DEN). As a two-time IMSA WeatherTech SportsCar Championship GTD title winner, the 27-year-old Dane, who ranks among the stars in North American motorsport, can consider the event at Laguna Seca Raceway as a kind of ‘home race’.